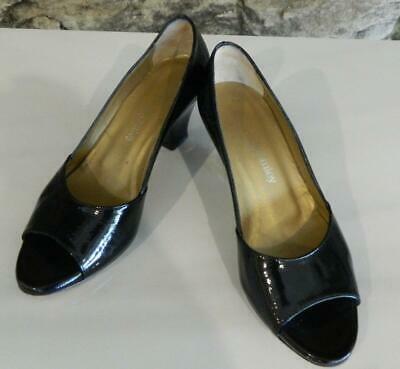 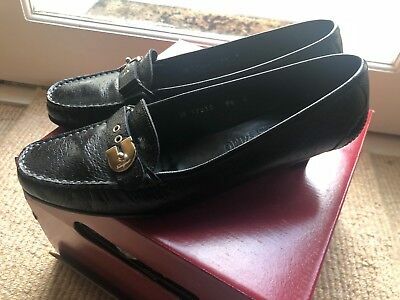 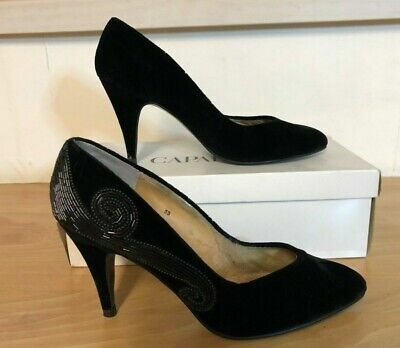 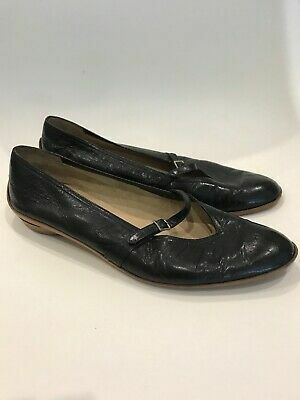 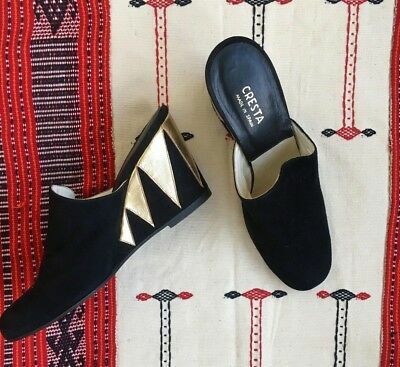 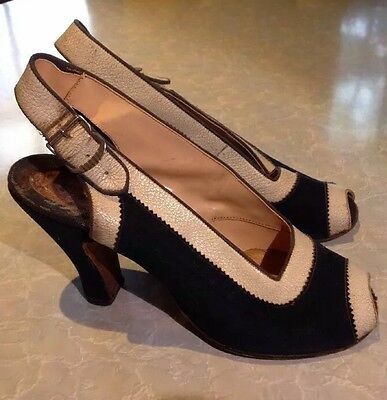 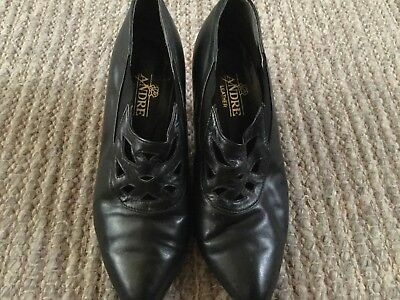 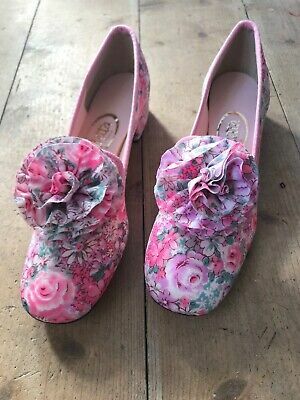 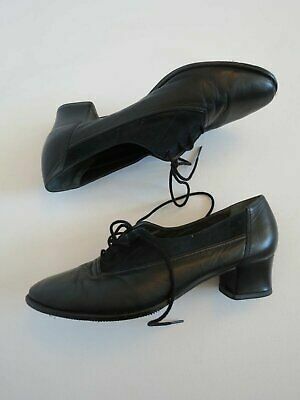 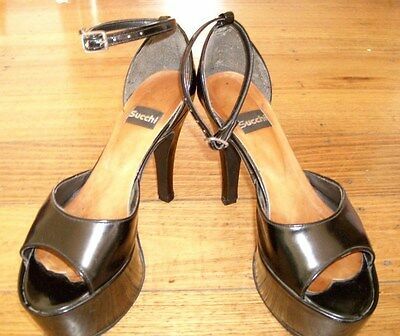 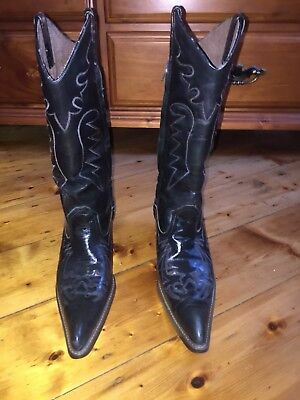 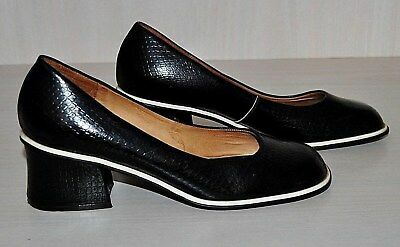 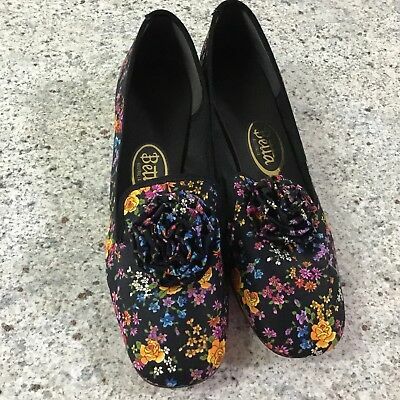 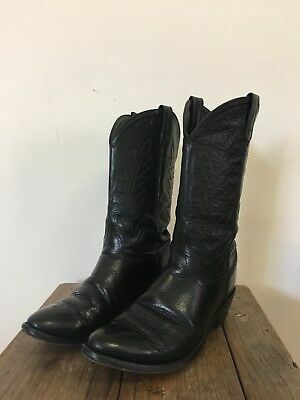 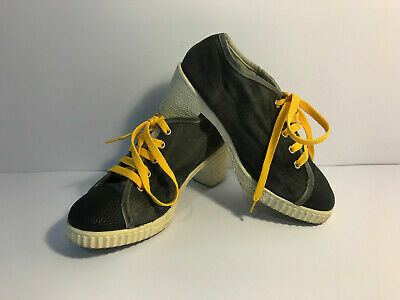 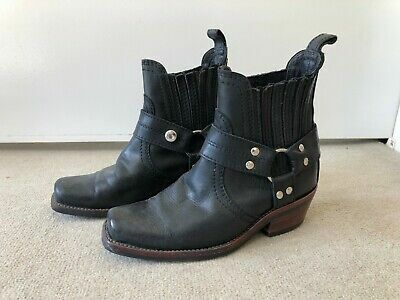 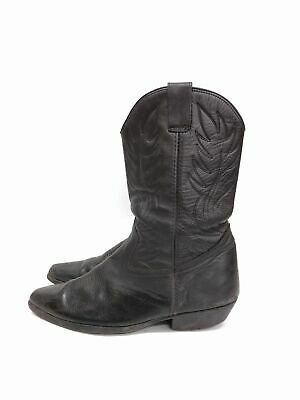 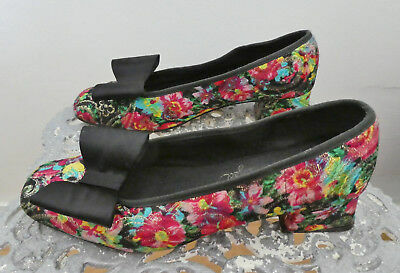 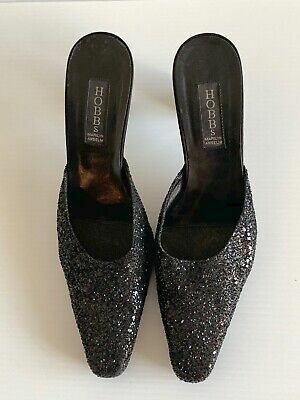 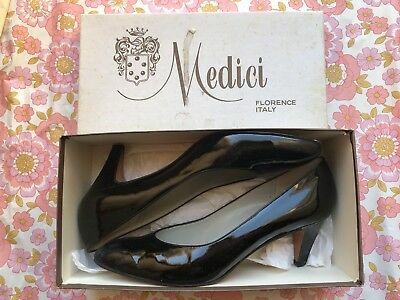 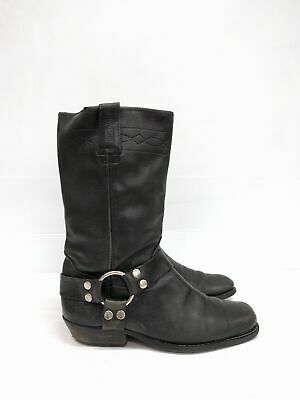 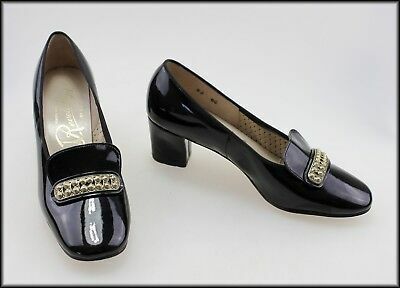 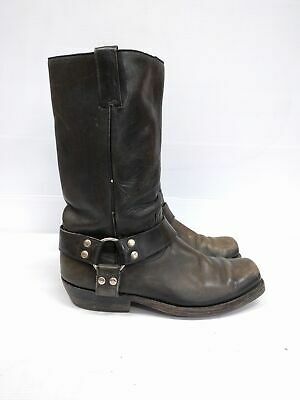 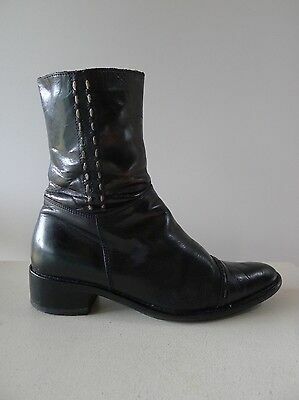 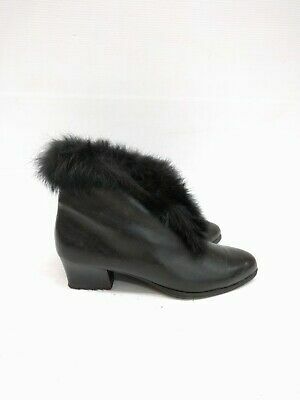 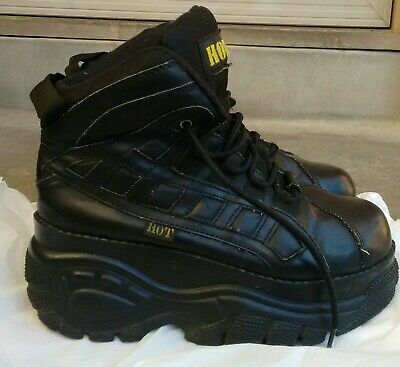 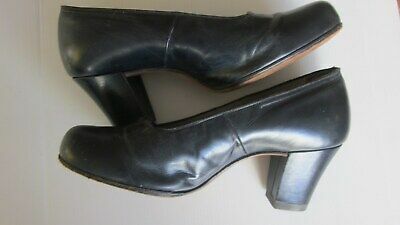 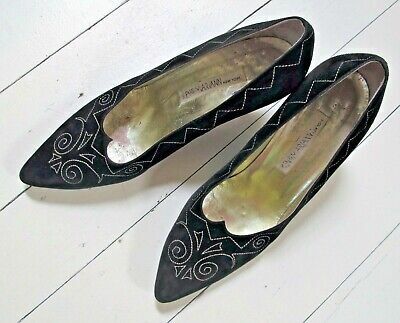 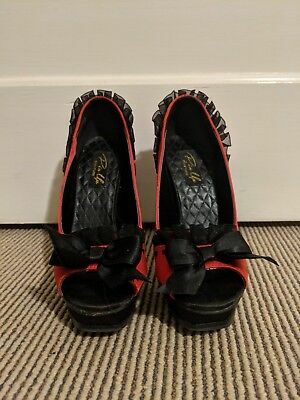 Womens vintage shoo biz hot black shoes size 39. 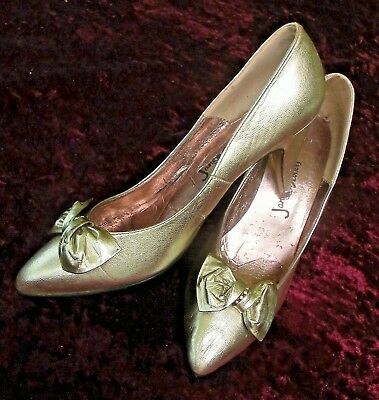 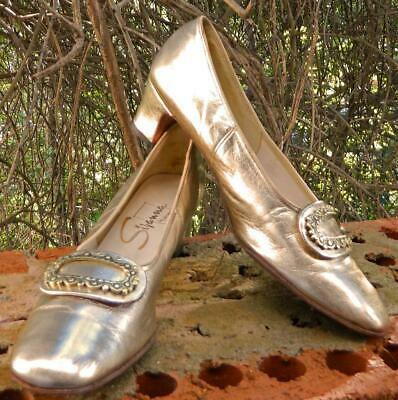 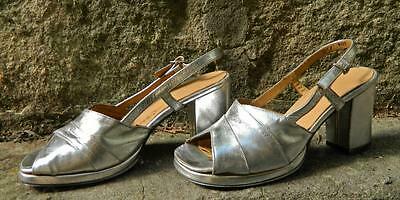 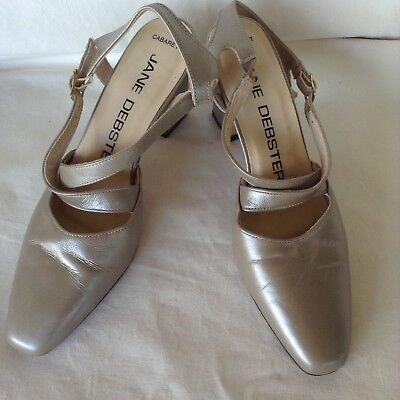 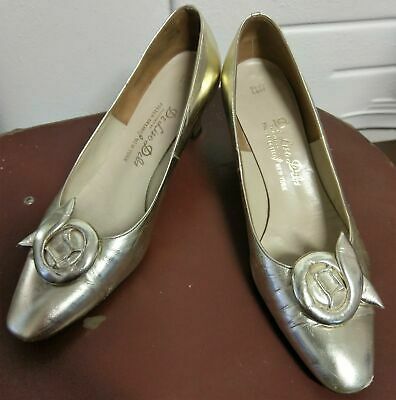 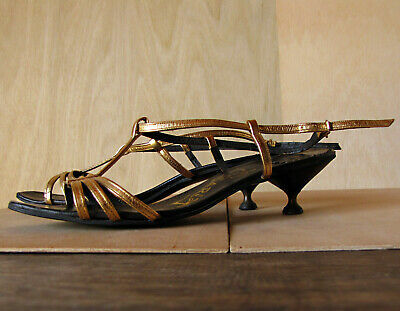 1950's Gold patent leather court shoes by 'De Liso Debs', size 7 1/2 B.
VINTAGE. 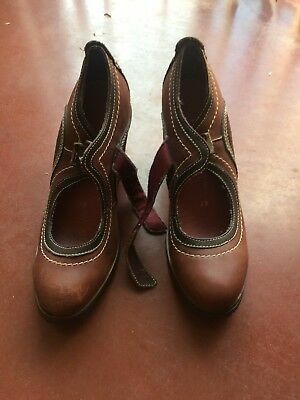 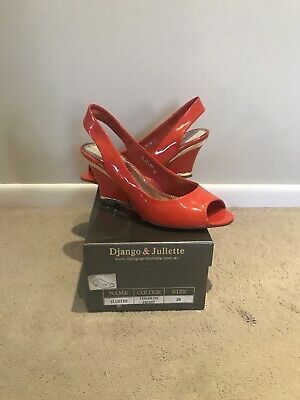 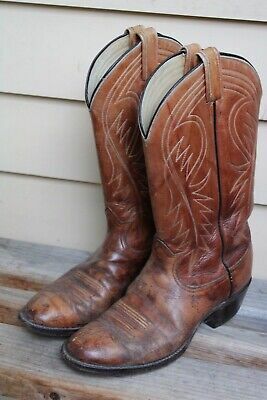 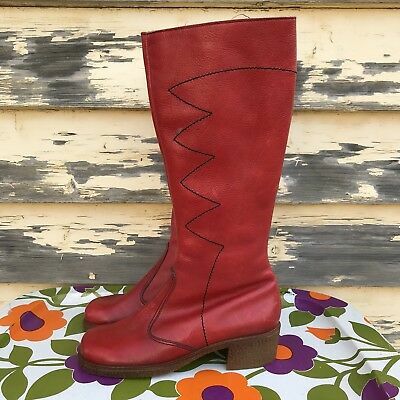 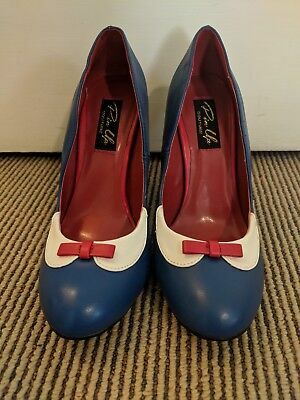 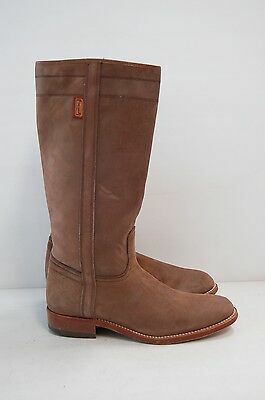 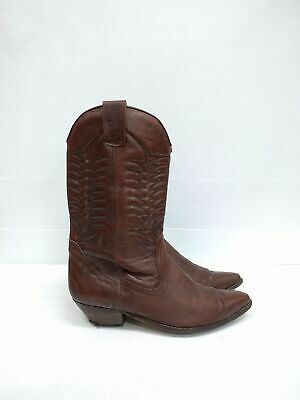 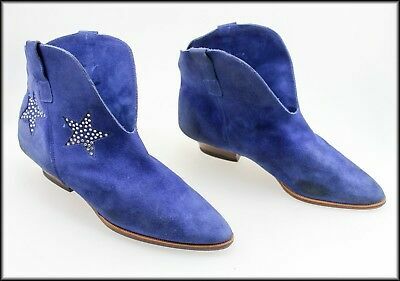 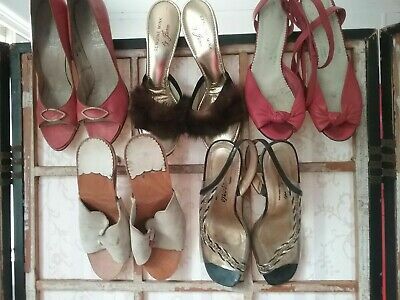 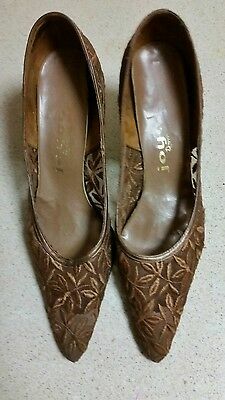 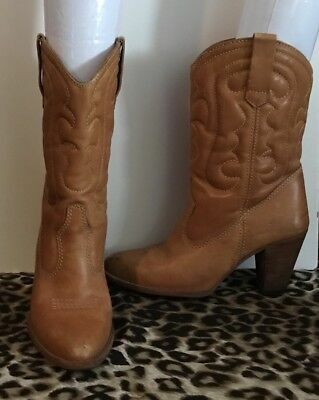 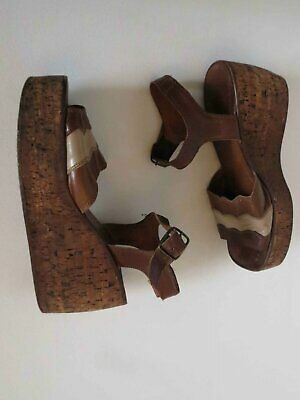 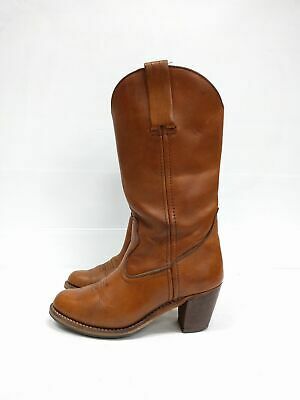 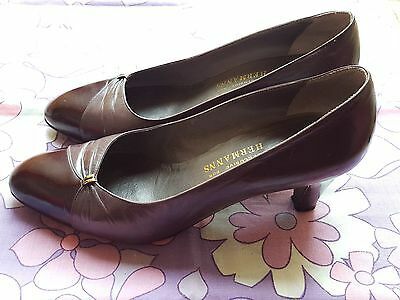 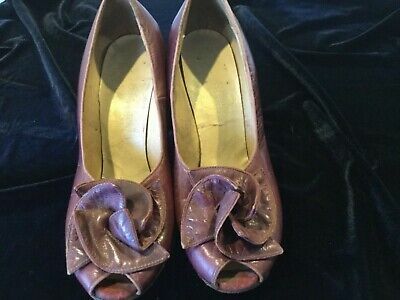 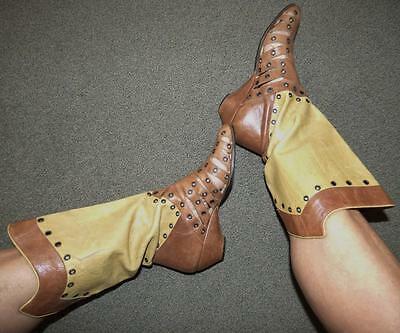 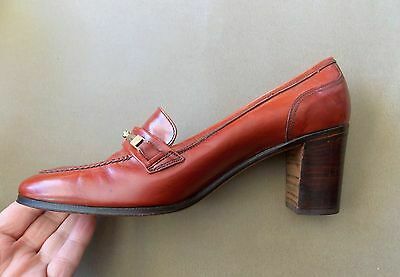 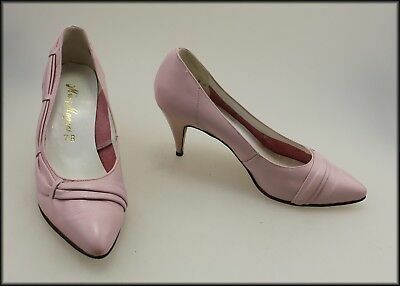 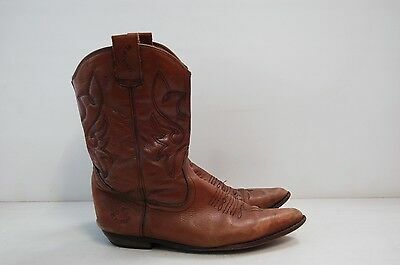 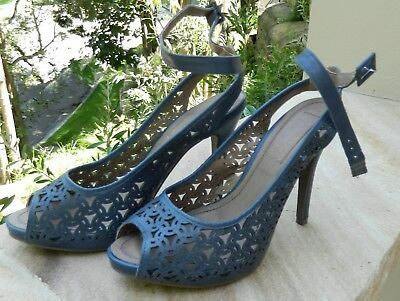 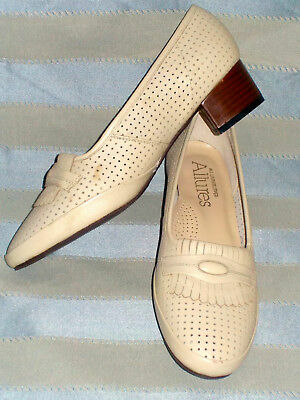 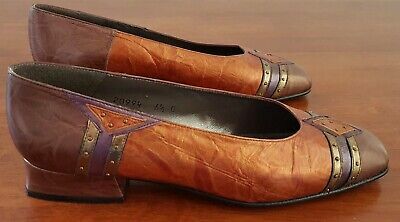 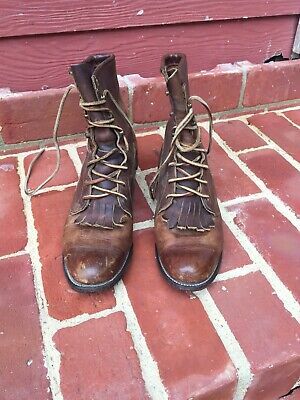 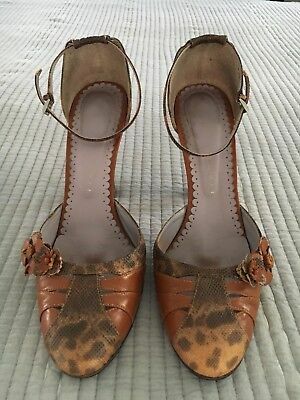 (40s ) Ladies Leather, High Heel Shoes by NANNETTE Quality Shoes. 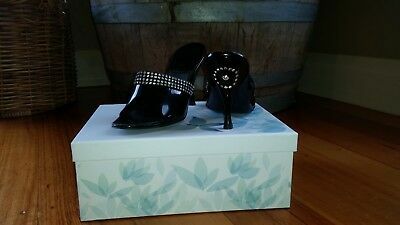 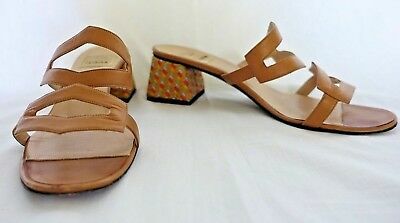 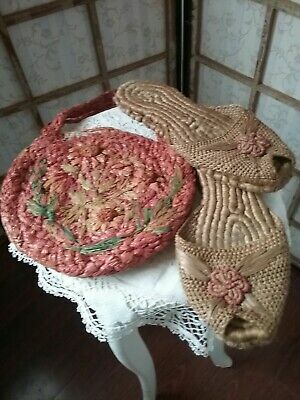 Mollini Jeweled toe, tapestry heels, Size 37. 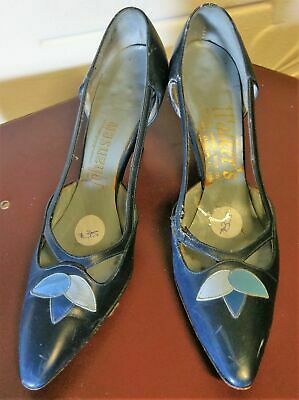 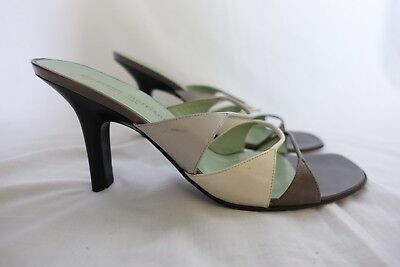 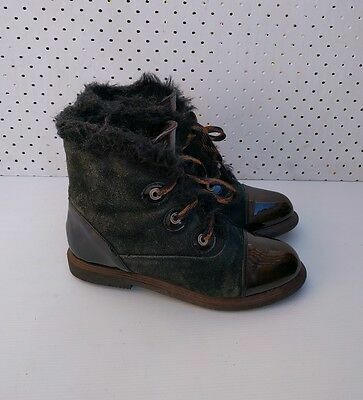 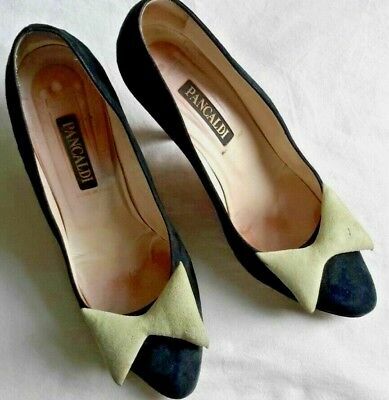 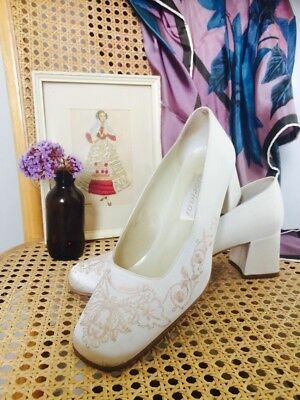 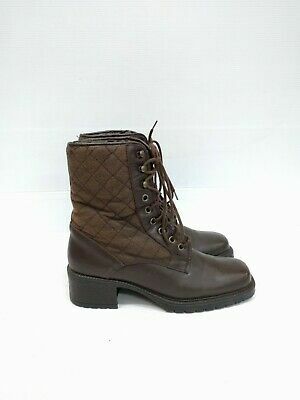 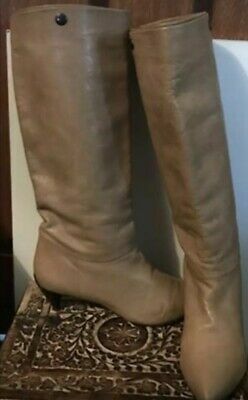 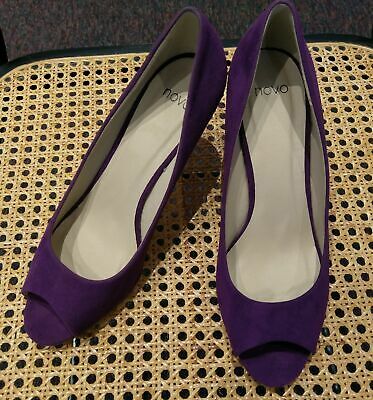 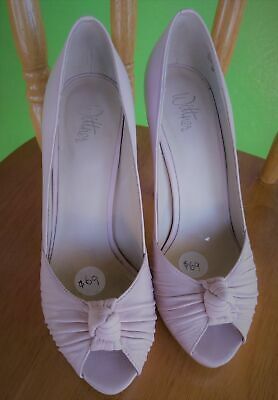 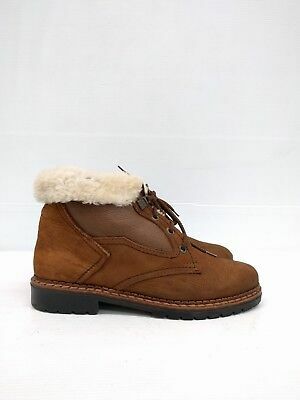 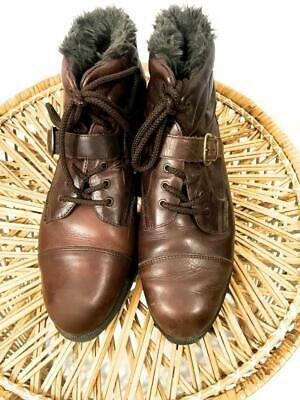 'Winter' leather peep toe heels, size 38.